Looking for a used vehicle under $10,000 in the Kootenays? 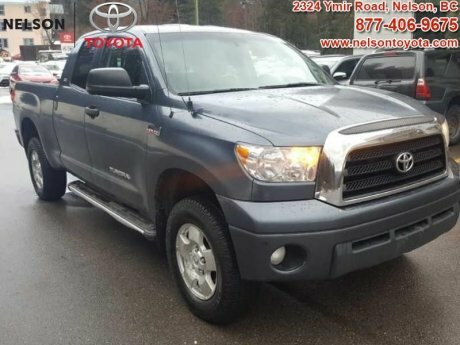 Nelson Toyota has a growing selection of all makes and models used vehicles to meet your needs and budget. 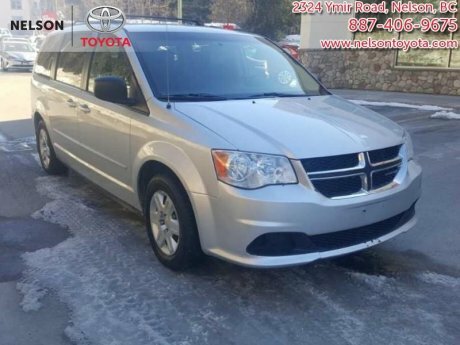 From used cars, vans, trucks and SUVs, we have the right used vehicle under $10,000 in Nelson for you. Each of our used vehicles are fully inspected with an upgradeable 90 day power train warranty to give you peace of mind. Drive one home today! Let us arrange your vehicle financing with competitive fixed rates and terms to fit your budget. Thinking about using your line of credit? Talk to us first and ask about our low fixed rate for line of credit customers. Call today at 1 (877) 406-9675. We offer you several Extended Mechanical Service Plans some that provide a guaranteed refund of up to $2000.00!